All traders who make a first deposit USD 100 or above are entitled to receive the 20% First Deposit Bonus. 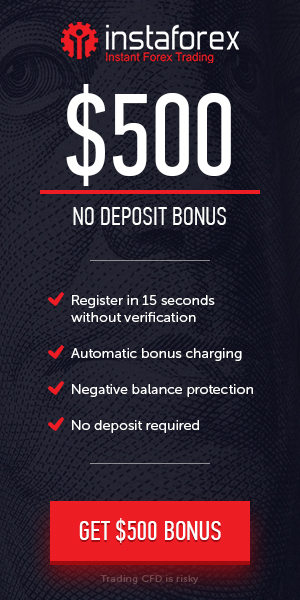 Receive First Deposit Bonus 20% or up to a $2000 tradable bonus based on your first deposit. 20% of the bonus, $10, will be debited.